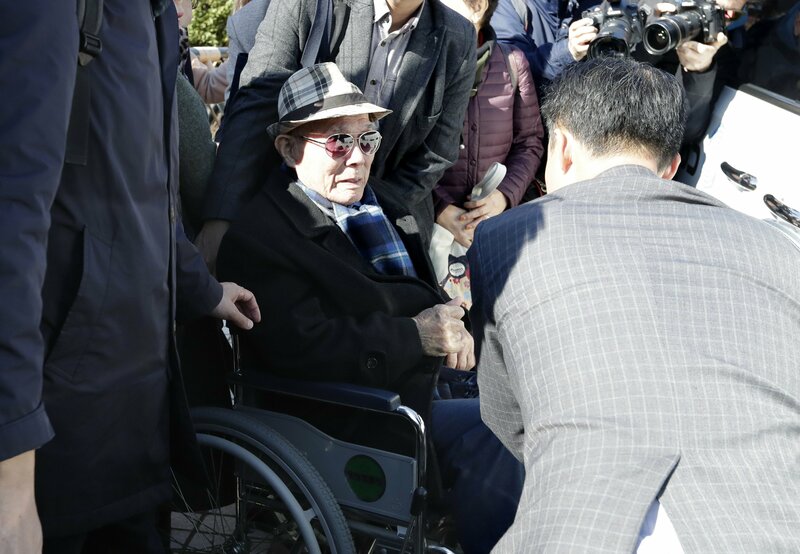 SEOUL, South Korea — Lawyers for South Koreans forced into wartime labor have taken legal steps to seize the South Korean assets of a Japanese company they are trying to pressure into following a court ruling to provide them compensation. There was no immediate response from Japan’s government during its New Year holidays. An unnamed Nippon Steel official told the Yomiuri newspaper that the legal action in South Korea was “extremely regrettable” and that the company will “respond appropriately” to it after consulting with the Japanese government.